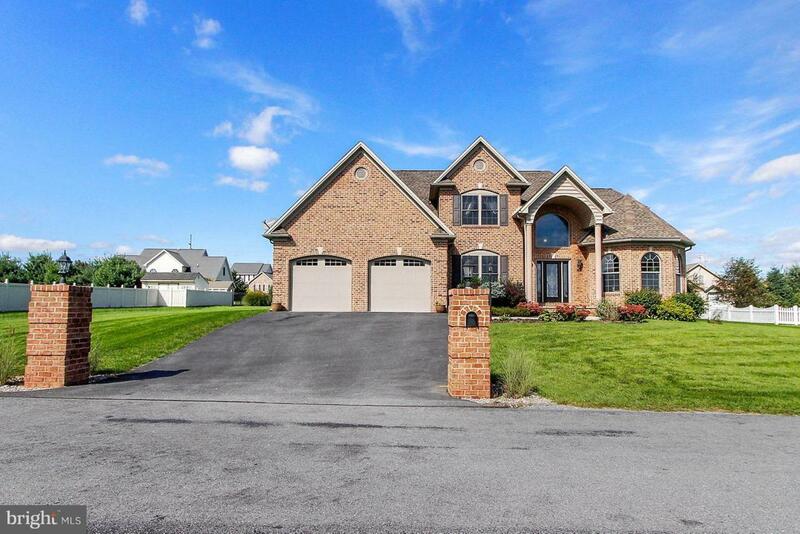 166 Summer Breeze Lane, CHAMBERSBURG, PA 17202 (#1007545946) :: Eng Garcia Grant & Co. 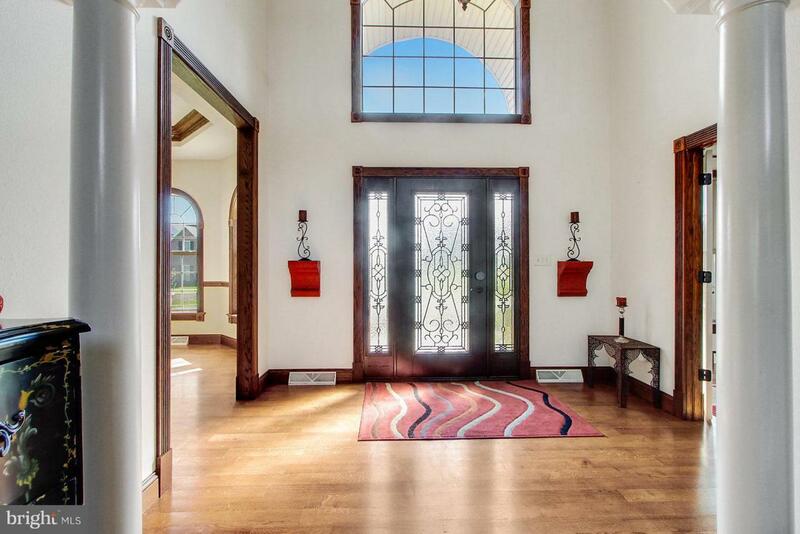 Attention to detail evident throughout this immaculate Reiff built home! Open floor plan for easy entertaining! Wood floors! Ceramic tile and granite counter tops in kitchen and baths! Cherry kitchen with stainless appliances! Two master suites - one on main level and one upstairs! Open staircase with cat walk! One half acre lot with paver patio, hot tub, and shed! Economical natural gas heat!